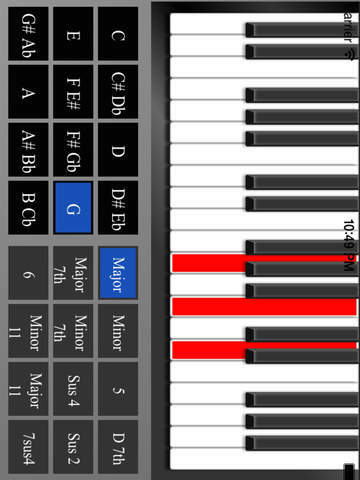 begin by selecting the root of the chord from the left menu, then select the chord extension from the right menu. 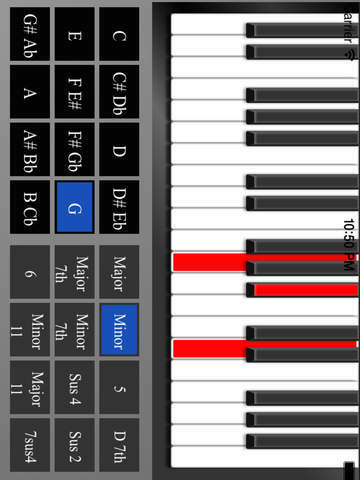 touch on the root of the chord you would like to learn (For example C). 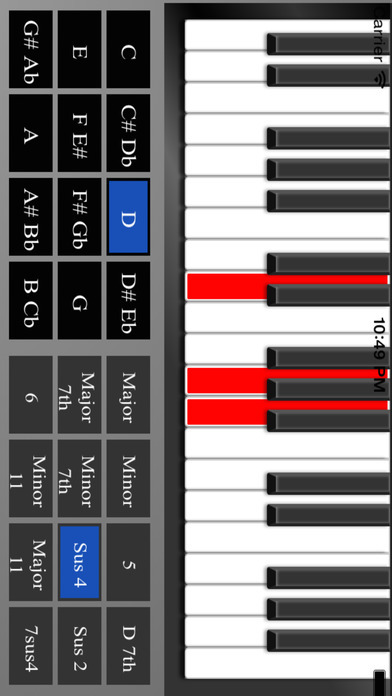 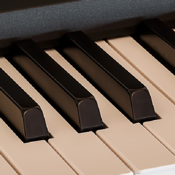 A Right menu will then touch, choose the specific chord you wish to learn (for example, sus2). 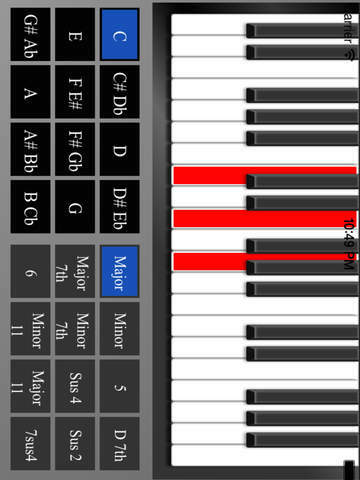 The desired chord and information about it will immediately appear on the player.